EDC Orlando last week was a blast, for sure. 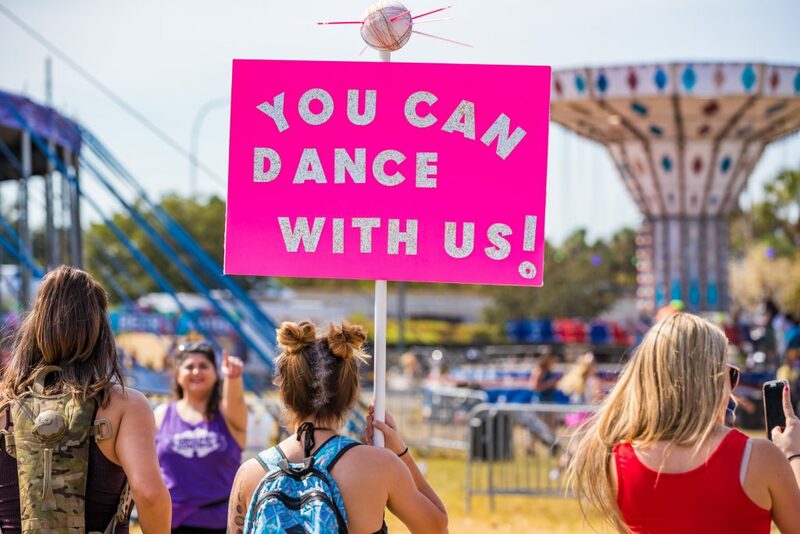 The festival that has been held for six consecutive years held its first sold-out festival, bringing together a crowd of 75,000 music lovers and enthusiastic fans making this year the one with most attendance in EDC Orlando history. 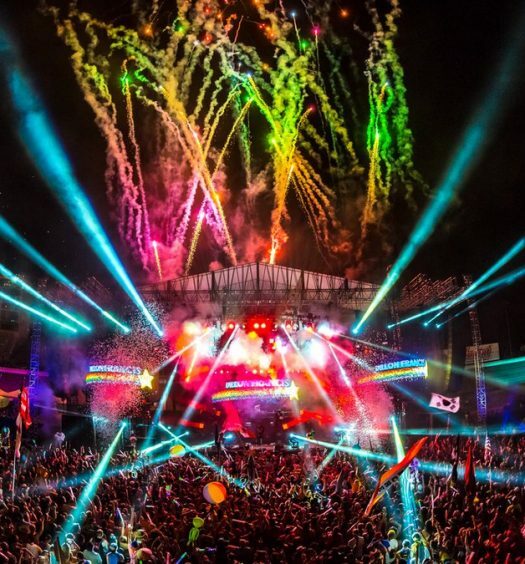 The festival was full of magic and brought to life with beautiful performers, unique decorations, carnival rides, impressive theatrical performers, three brand new stage designs, and our favorite music from more than 60 world-renowned dance music acts. Each day, we were welcomed with lots of enthusiastic energy and more than good vibes. Everything was well organized and made us feel like home–although our experience was beyond that, which is what makes EDC so special and unique. 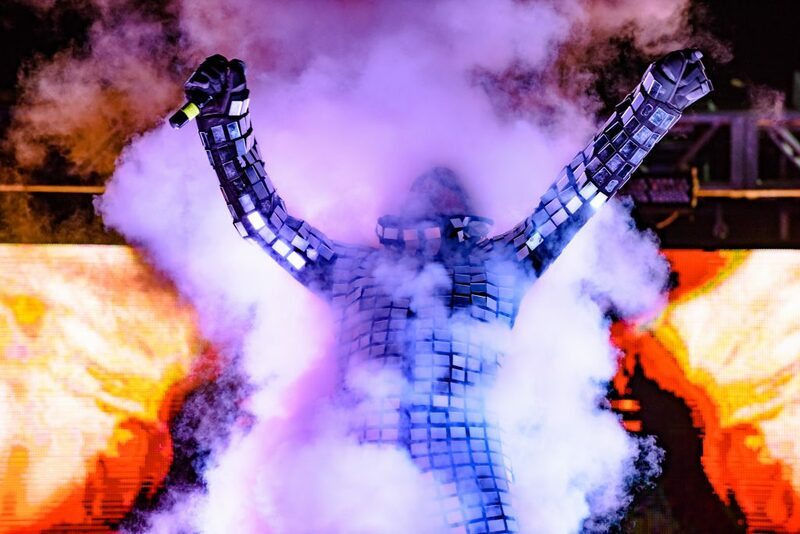 The three stages debuted new and interesting designs and the neonGARDEN stage debuted a 150-foot long circus-style tent. 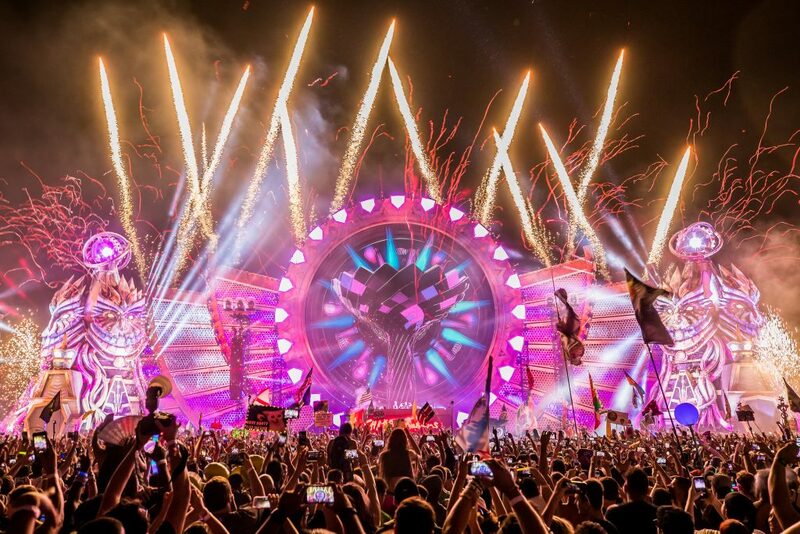 EDC Orlando also showed the very innovative and brand new design of the circuitGROUNDS stage. The immersive 360-degree structure was the largest production stage to ever appear at EDC Orlando, measuring 160 feet in diameter and displaying over 1,000 pyrotechnic units atop six massive LED-lit pods. 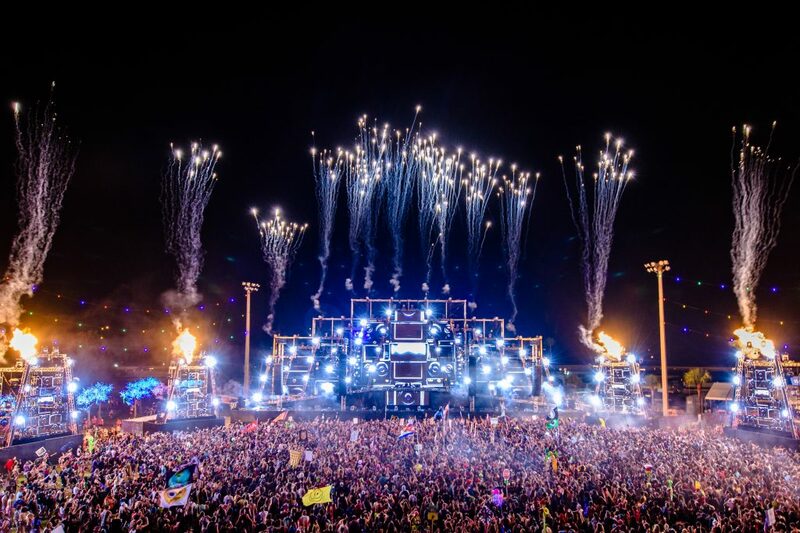 Following its debut at EDC Las Vegas was a re-imagined incarnation of the kineticTEMPLE stage, brought with breathtaking visuals and impressive fireworks displays. Spanning 245 feet wide and towering 80 feet tall, the kineticTEMPLE was illuminated by 400 massive video tiles across its expansive design. 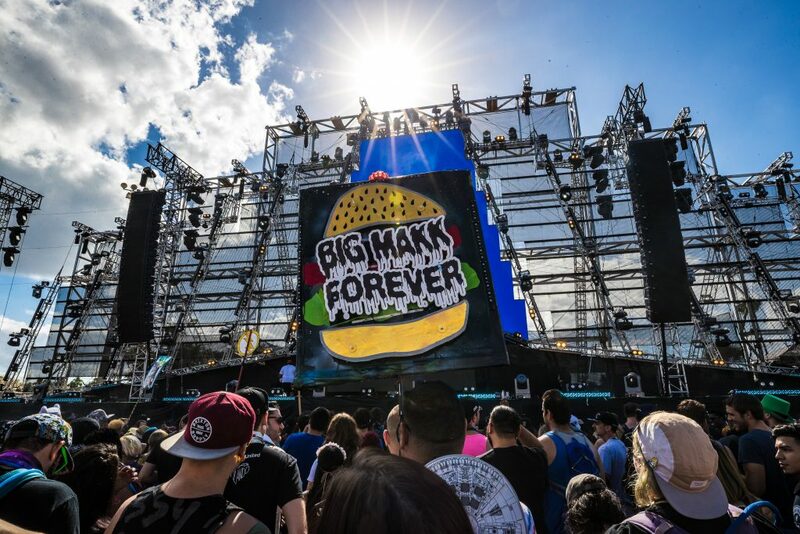 Headliners would follow along to the beats of their favorite artists for two days, by way of the magical stages brought to EDC Orlando. Friday marked the Orlando premiere of Insomniac’s dedicated trance brand, Dreamstate, while Saturday radiated deep house and techno sounds. 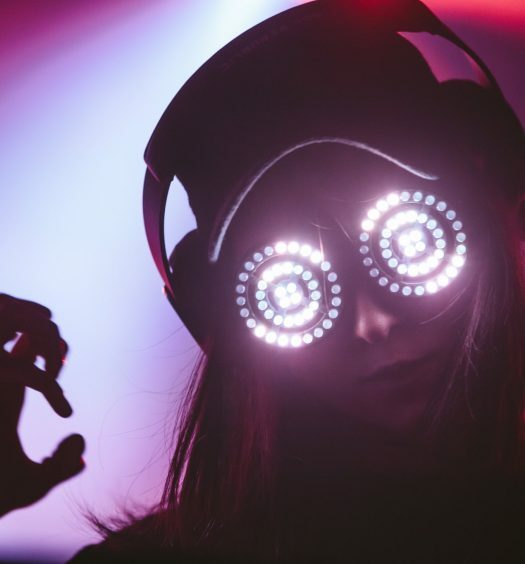 Considering Insomniac’s characteristics for creating experiences instead of just raves, we invite you to continue this journey and try this experience for yourself–we admit that you won’t regret it. 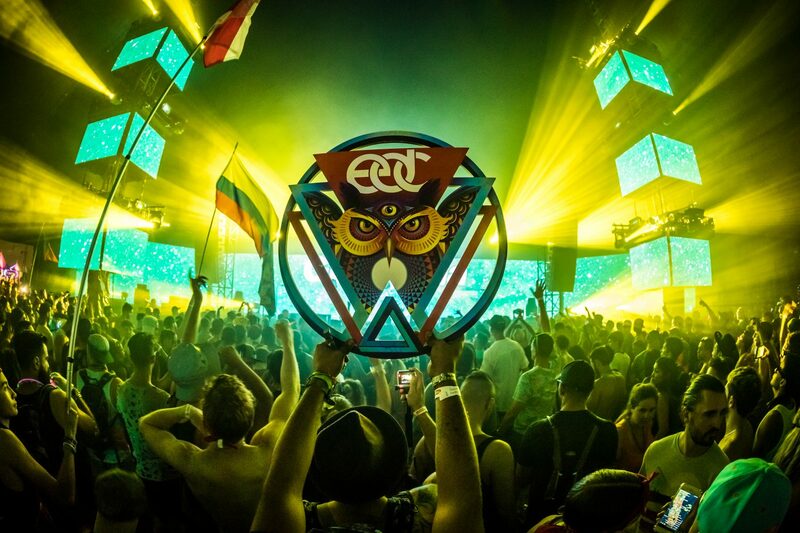 EDC Orlando was indeed lots of fun and we are sure you will have a wonderful time. For now, Insomniac is preparing to debut EDC India, which will be held on Nov. 12 and 13 at the Buddh International Circuit in Delhi. This show will mark the third EDC in an international destination this year and is bound to be another huge success for Insomniac’s team.